Motivated Seller-Relocating! Seller offering up to $15k in Buyer closing costs. 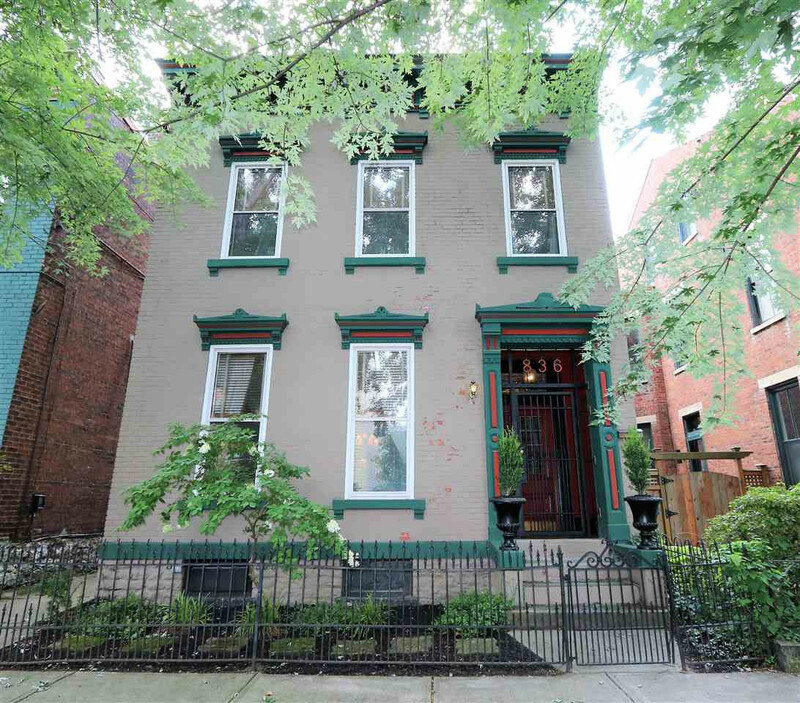 130 year old Row Home on desirable Overton Street. Rare WIDE floor plan w/grand entry & pocket door. City view and opportunity to build a roof deck. No rear neighbors! Exotic floors, pro grade appliances, new 50 year GACO roof, dry basement, off street parking, large fenced back yard.